Even though they were mentioned specifically only once in the text of the Bougainville Peace Agreement forged in 2001, Bougainville’s women have achieved progress, albeit halting, in their demands for inclusion in the territory’s ongoing post-conflict transition processes. From the late 1980s through to the late 1990s, a secessionist war occurred in this island territory of Papua New Guinea (PNG), pitting a local resistance army against the PNG Defence Force (PNGDF) which received cooperation from some local loyalist groups. In later years the lines of control within these groupings became fractured and the violence of the conflict became more sporadic, uncontrolled and opportunistic; conditions which women described as “life between two guns”. Through grass-roots peacebuilding activity and their participation in national and internationally brokered peace negotiations, Bougainville’s women played a major role in the country’s peace process; a role legitimated by their matrilineal authority and of which they are rightly proud. But today when this history is recalled, women reflect, somewhat ruefully that their influence as peacebuilders was not capitalised upon more successfully. The widespread and indiscriminate violence of the “crisis” years, as they are locally known, has certainly eased. Women’s leadership in the public service is occurring at unprecedented levels, and programs supporting women’s participation in community development, community government and community policing are helping women build leadership profiles. Women are also making noteworthy inroads into national politics, logging gains in electoral representation through the successful contestation of open seats, as occurred in 2015. But these gains are offset by the persistence of post-conflict gendered insecurities that limit women’s ability to participate on equal terms with men in post-conflict governance. 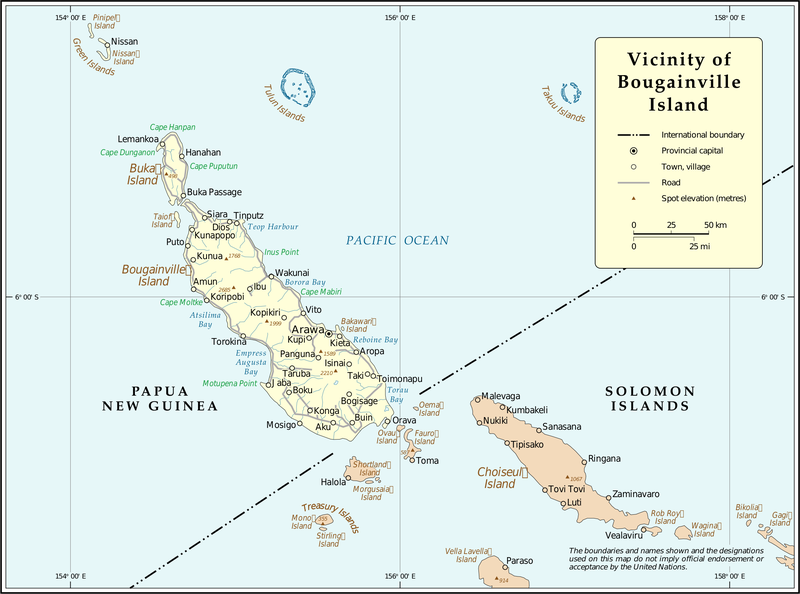 These include rates of gendered violence that persist at extraordinarily high levels in Bougainvillean society, negative politicisation of efforts to promote women’s reproductive autonomy and an economic environment that tends to cloister women’s participation in areas such as market trading.